Located in the famous Bristol harbour, the new Bristol Aquarium is a must see attraction for nature lovers. Come and admire our tropical Sharks, the beautiful Seahorses, or sit down and be amazed in our 3D IMAX theater. 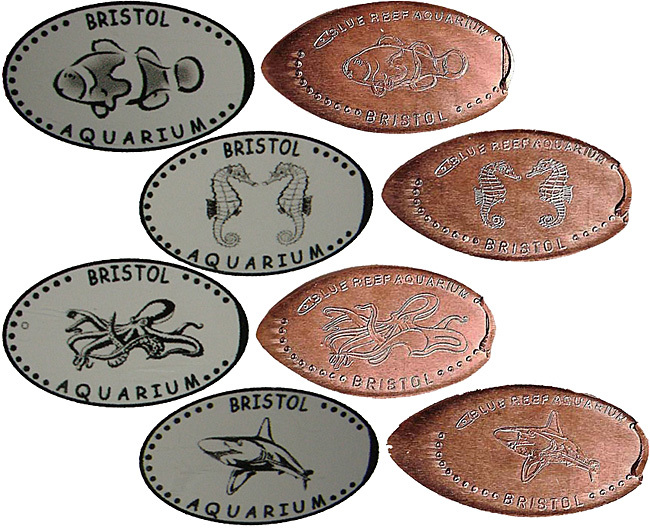 thegillion added Bristol Aquarium (Was Blue Reef Aquarium) to system.